Our Therapists | Lori Ben-Ezra, Ph.D.
Dr. Lori Ben-Ezra earned her Bachelor Degree in Biology and Psychology at Binghamton University. Her passion for helping others directed her to pursue a Ph.D. in Counseling Psychology at the University of Miami. As a graduate student, Dr. Ben-Ezra became fascinated with psychological testing and the ways that different assessments could help clients gain insight to achieve their goals. For over 20 years, Dr. Ben-Ezra has been a consultant with different government agencies to provide assessments for placement in vocational programs and to assist with diagnosing disabilities. She experiences fulfillment when the results of a psychological evaluation help a student be more successful in school. She works closely with teachers, speech therapists and educational tutors to assure that a student is provided with the necessary services to achieve optimally. Dr. Ben-Ezra has consulted with businesses to develop strategies to improve their hiring decisions. This experience in human resources has been helpful in formulating her strategy for helping parents to raise employable children. She also understands how to help clients overcome their struggles for a work/life balance and to pursue careers that they find both financially and personally rewarding. 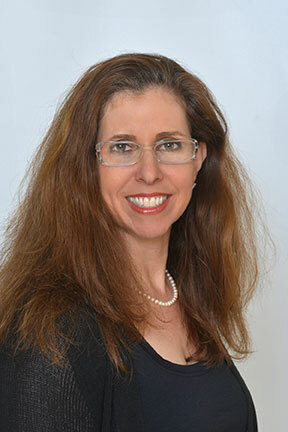 In her spare time, Dr. Ben-Ezra enjoys working out, doing yoga and being involved in community organizations. Lately, she has focused her professional reading on topics related to Positive Psychology and improving marital relationships.